How Much Do We Know About Fracking? Many people have heard of fracking and the controversy that surrounds it, but few know what it actually means, or what the environmental cost is. Fracking is a word that has a lot of politics behind it, and triggers a lot of immediate reactions, but many people do not even understand what it is. Natural gas is a nonrenewable fossil fuel, but burns cleaner than coal or petroleum. Natural gas is used in many domestic and commercial applications. It is composed of simple hydrocarbons, mostly made up of methane. It is traditionally mined from gas fields using wells, but a large amount of gas trapped in shale formations cannot be mined in this way. Fracking allows that gas to be mined. 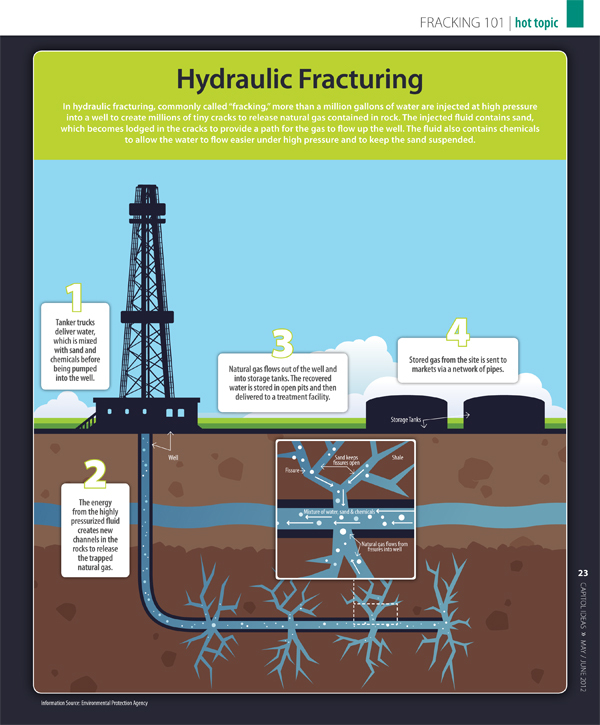 Fracking, or hydraulic fracturing, works by injecting a high-pressure mixture of water, chemicals and proppant (solid material used to keep fractures open) into the shale, causing the shale to fracture and release the gas. Fracking is a new way of mining natural gas, and there has been little time to see what long term negative effects it has on the environment. There are several specific concerns about fracking’s environmental impact. Fracking uses an estimated 70 to 140 billion gallons of water each year. 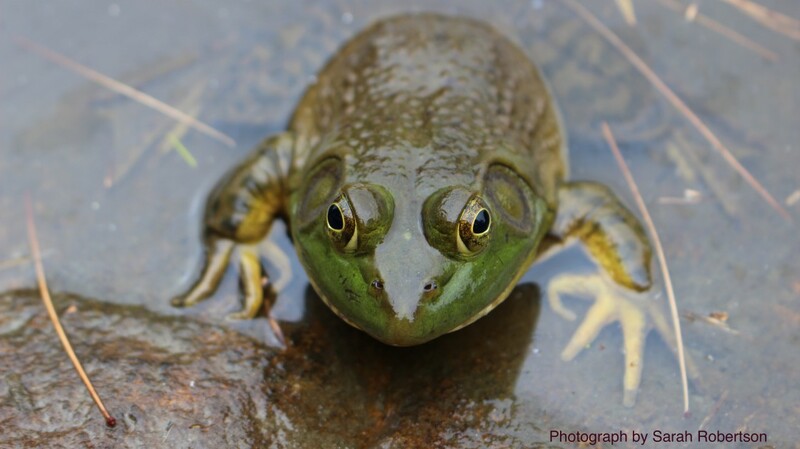 This raises concerns about the impact on drinking water resources and the effect on aquatic ecosystems. Proppant used in the fracking, usually silicone based sand, needs to be mined, and can contaminate groundwater. Various chemicals are also added to the fracking fluid, some of which have very serious health consequences. Pollution from the fracking fluid can seep into drinking water reserves and aquatic ecosystems, threatening both natural and human health. The concerns about fracking are not just theoretical. There are multiple examples of spills like this occurring. In addition to the spills, there is a worrying lack of accountability, with gas companies failing to report the spills to the government. Natural gas may be the cleanest burning fossil fuel, but if mining for it involves fracking, the trade offs may not be worth it. We still do not know the full potential to cause damage to the environment that fracking has, but that has not stopped numerous companies from setting up fracking sites. 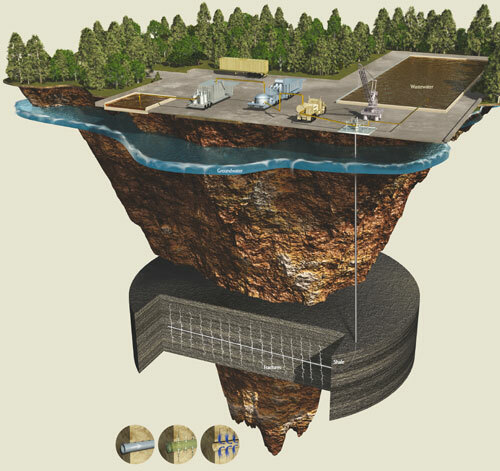 There over 2 million hydraulically fractured wells in the U.S., and around 95% of new sites use the procedure. To continue this trend of using technology without any consideration for its environmental impact is irresponsible and near-sighted.